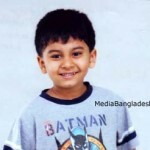 Dighi is a popular child artist in Bangladesh. 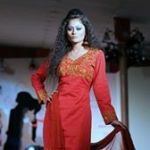 She is most younger model in Television of Bangladesh. 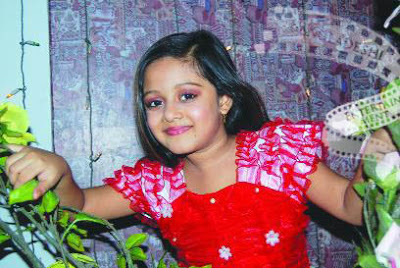 Dighi perform in many TVC advertisement that gave her lot of success. 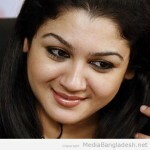 Her first film is Chachu with Dipjol. Dighi acting really wonderful as she got direction and inspiration from her parents. 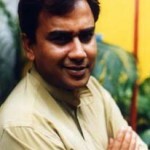 Dighi father and mother (died) also film actor and actress. 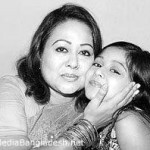 Dighi father name is Subrato and mother name was Doel, Doel was a cute actress in Bangladesh, Doel performed in many Bangla films..